We are of the prima facie view that the Constitution Bench in Sibbia has not laid down the law that once an anticipatory bail, it is an anticipatory bail forever, the bench observed. 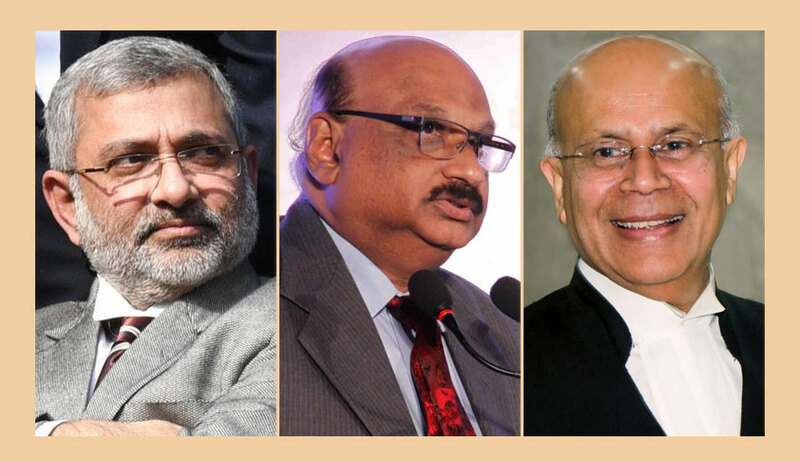 The bench headed by Justice Kurian Joseph was considering this issue as it noted divergent views in earlier decisions as to whether an anticipatory bail should be for a limited period of time. There are quite a number of judgments that place reliance on the constitution bench judgment in Shri Gurbaksh Singh Sibbia and others v. State of Punjab, to hold that anticipatory bail should not be for a limited period. A three-judge bench in Salauddin Abdulsamad Shaikh v. State of Maharashtra, without referring to the constitution bench judgment, had observed that orders of anticipatory bail should be of a limited duration. There are a series of judgments of two-judge benches which follows this view. These observations by the constitution bench in Sibbia are the genesis of the conflict of views reflected in later judgments of smaller benches. “Should the operation of an order passed under Section 438(1) be limited in point of time? Not necessarily. The court may, if there are reasons for doing so, limit the operation of the order to a short period until after the filing of an FIR in respect of the matter covered by the order. The applicant may in such cases be directed to obtain an order of bail under Section 437 or 439 of the Code within a reasonably short period after the filing of the FIR as aforesaid. But this need not be followed as an invariable rule. The normal rule should be not to limit the operation of the order in relation to a period of time,” it said.